The Portland metro area is in the news again for all the wrong reasons. This time, it's an outbreak of measles in Clark County, Wash.
Pamplin Media Group reported last year that in Oregon, the statewide rate for non-medical exemptions to mandatory kindergarten vaccinations reached a new high in the 2017-18 school year. 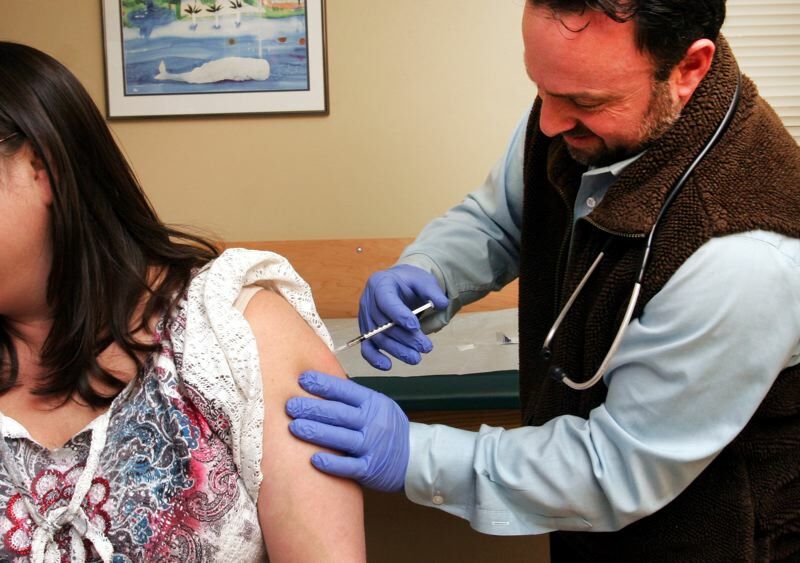 Oregon Public Broadcasting, Pamplin Media Group's news partner, listed Oregon as having the highest vaccine exemption rate in the United States. Maybe it's simple, old-fashioned gullibility of the sort that has allowed frauds, scammers and charlatans to prosper for centuries, whether tempting unwitting peasants to settle in bucolic Greenland, selling snake oil curatives to wide-eyed townspeople, or convincing grandmothers to buy $1,000 worth of iTunes gift cards to bail their wayward grandchildren out of jail in Mexico. Whatever the reason for "anti-vaxxing," it's harming children for no good reason. A measles outbreak mere miles from here should be a wake-up call to all area parents with doubts about vaccinations. Unless you're fine with children suffering from this disease that was supposed to have been eradicated years ago, follow your doctor's advice: Vaccinate your kids.